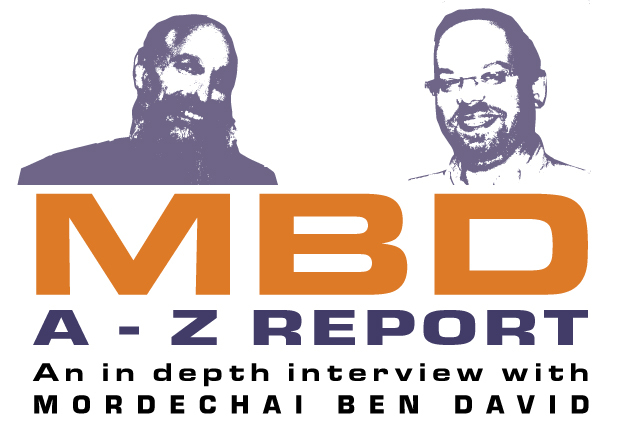 This the second in the series features the King of Jewish music MBD. Mordeche tells working with Yeedle, Lipa, and we go in depth to sings on his latest album “Kulom Ahuvim”. Copying is of course, damaging the business. Hear what Mordche has to say on that topic. This is just part 2 of 3 so enjoy.